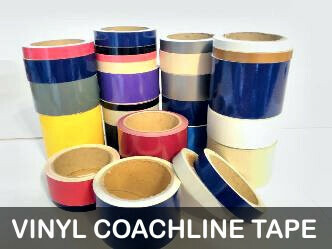 By applying our polyurethane liquid lens doming resin to the surface of labels, stickers or decals your image or logo is magnified and stands out more prominent. Our doming process gives a 3-D appearance with a magnificent high gloss crystal clear lensed finish. In the near furture we will be adding domed as a product option on the site, but in the meantime if you would like any of our products domed or require a custom made design, then please contact us with the details and we will supply you with a quotation.